All talks are on Tuesday, 4:15-5:30 p.m. in Benson Auditorium unless otherwise noted. 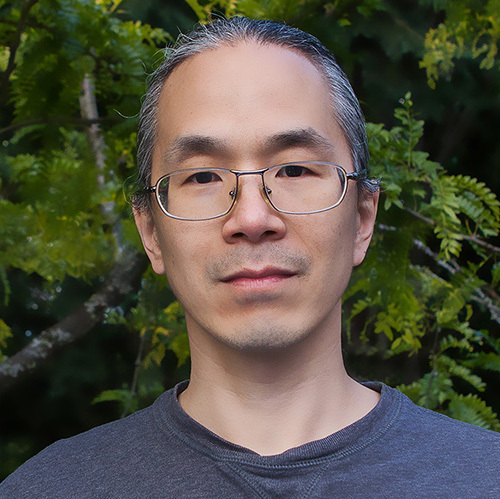 Ted Chiang is an award-winning writer of science fiction. Over the course of 25 years and 15 stories, he has won numerous awards including four Nebulas, four Hugos, four Locuses, and the John W. Campbell Award for Best New Writer. The title story from his collection, Stories of Your Life and Others, was adapted into the Oscar-winning movie Arrival, starring Amy Adams and directed by Denis Villeneuve. He freelances as a technical writer and currently resides in Bellevue, Washington. He is a graduate of the Clarion Writers Workshop. In Antisocial Media, Siva Vaidhyanathan explains how Facebook devolved from an innocent social site hacked together by Harvard students into a force that, while it may make personal life just a little more pleasurable, makes democracy a lot more challenging. It’s an account of the hubris of good intentions, a missionary spirit, and an ideology that sees computer code as the universal solvent for all human problems. And it’s an indictment of how “social media” has fostered the deterioration of democratic culture around the world, from facilitating Russian meddling in support of Trump’s election to the exploitation of the platform by murderous authoritarians in Burma and the Philippines. Facebook grew out of an ideological commitment to data-driven decision making and logical thinking. Its culture is explicitly tolerant of difference and dissent. Both its market orientation and its labor force are global. It preaches the power of connectivity to change lives for the better. Indeed, no company better represents the dream of a fully connected planet “sharing” words, ideas, and images, and no company has better leveraged those ideas into wealth and influence. Yet no company has contributed more to the global collapse of basic tenets of deliberation and democracy. Both authoritative and trenchant, Antisocial Media shows how Facebook’s mission went so wrong. A media theorist and cultural historian, Dr. Vaidhyanathan is the author most recently of Antisocial Media: How Facebook Disconnects Us and Undermines Democracy (Oxford University Press, 2018). He also wrote The Googlization of Everything—and Why We Should Worry (2011). He has written three other books: Intellectual Property: A Very Short Introduction (2017), Copyrights and Copywrongs: The Rise of Intellectual Property and How it Threatens Creativity (2001) and The Anarchist in the Library: How the Clash between Freedom and Control is Hacking the Real World and Crashing the System (2004). In addition, he has written for many periodicals, including The New Yorker, The New York Times, Slate.com, BookForum, Columbia Journalism Review, Washington Post, The Guardian, Esquire.com, and The Nation. Vaidhyanathan directs the Center for Media and Citizenship at the University of Virginia, which produces a television show, a radio program, several podcasts, and the Virginia Quarterly Review magazine. Vaidhyanathan’s talk is this year’s MCSI Atherton Lecture, named in honor of Pitzer’s first president, John Atherton, and his wife, Virginia Atherton. The author of the 1997 Negrophobia & Reasonable Racism: The Hidden Costs of Being Black in America, Dr. Armour studies the intersection of race and legal decision making as well as torts and tort reform movements. His early work addressed three core concerns of the Black Lives Matter movement—namely, racial profiling, police brutality, and mass incarceration. He has recently completed a second book that examines law, language, and moral luck in the criminal justice system. 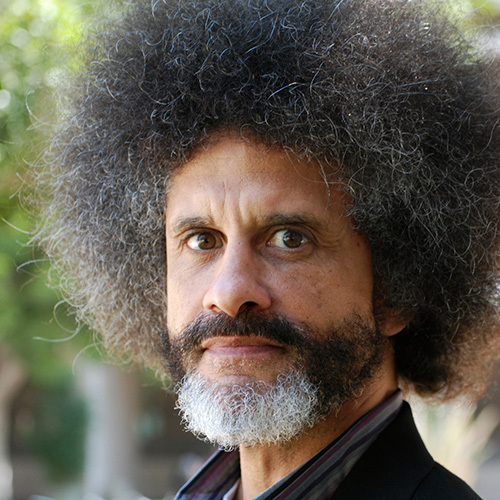 In 2007, his work on the intersection of these topics grew into a unique interdisciplinary and multimedia analysis of social justice and linguistics, titled Race, Rap and Redemption, featuring performances by Ice Cube, Mayda del Valle, Saul Williams, Lula Washington Dance Theatre, Macy Gray Music Academy Orchestra, and Mailon Rivera. 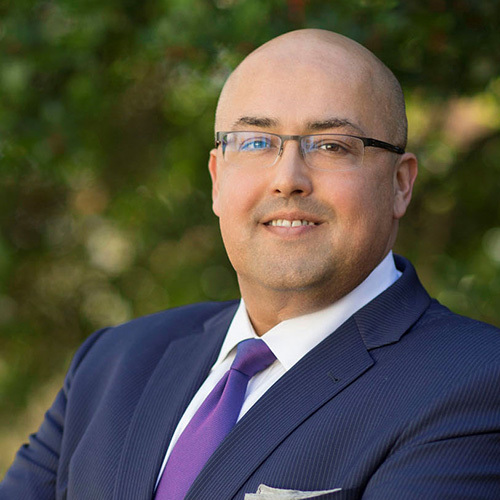 He has presented a TED talk, has toured major universities in Europe to speak about social justice (at the request of the U.S. State Department), and has published widely in the legal world, including Stanford Law Review, California Law Review, Vanderbilt Law Review, Boston College Law Review, and Southern California Review of Law and Women’s Studies, among others. 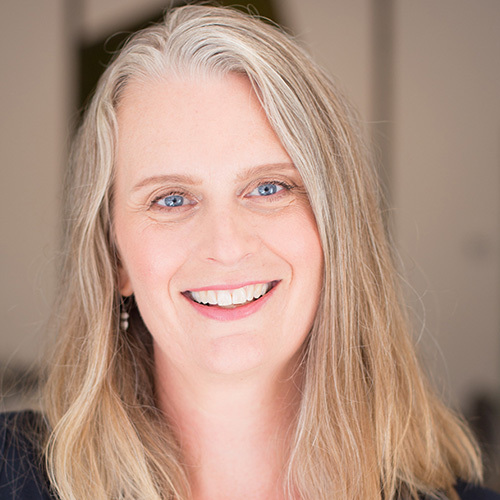 Kristin Andrews is York Research Chair in Animal Minds and Associate Professor of Philosophy at York University, and she was elected to the College of the Royal Society of Canada in 2015. She works on issues in folk psychology and social understanding, the evolution of morality, methodology in animal cognition research, and animal rights. Andrews’s books include Do Apes Read Minds? Toward a New Folk Psychology (MIT 2012) – a defense of her normative and pluralistic theory of folk psychology; The Animal Mind (Routledge 2015) – a survey of how empirical work on animal minds can help to inform debates in the philosophy of mind; and, written with a team of 15 philosophers, Chimpanzee Rights: The Philosophers Brief (Routledge 2018). 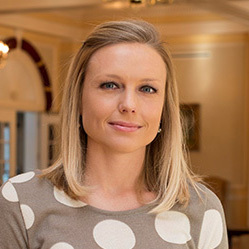 Andrews has published her theoretical work in numerous journals including Mind and Language, Synthese, Biology and Philosophy, and Southern Journal of Philosophy. Her scientific research on orangutan pantomime communication is published in Biology Letters and Communicative and Integrative Biology. In addition to her academic duties, she serves as a member of the Executive Board for The Borneo Orangutan Society Canada, which has the mission to promote conservation of orangutans and their habitat and to educate the public. Cognitive neuroscientist Elizabeth A. Phelps received her PhD from Princeton University in 1989 and served on the faculty of Yale University until 1999. 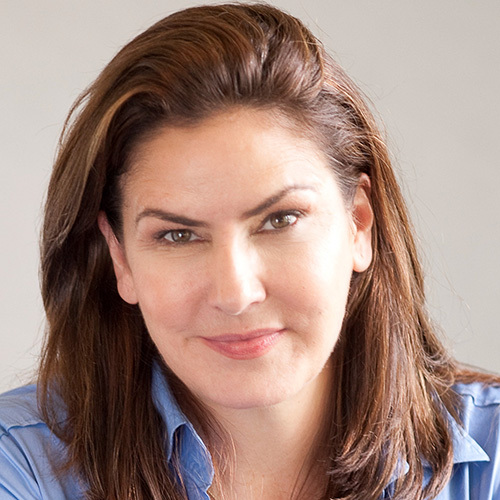 Later, she served as Julius Silver Professor of Psychology and Neural Science at New York University and is currently the Pershing Square Professor of Psychology and Neuroscience at Harvard University. Her laboratory has earned widespread acclaim for its groundbreaking research on how the human brain processes emotion, particularly as it relates to learning, memory and decision making. Dr. Phelps is the recipient of the 21st Century Scientist Award from the James S. McDonnell Foundation and a fellow of the American Association for the Advancement of Science and the American Academy of Arts and Sciences. She has served on the Board of Directors of the Association for Psychological Science, the Society for Neuroethics, and Society for Neuroeconomics. Dr. Phelps was the President of the Society for Neuroeconomics, the Association for Psychological Science, the Society for Social and Affective Neuroscience, and served as the editor of the journal Emotion. An Assistant Professor of Philosophy at Oklahoma State University, Dr. Spaulding’s general philosophical interests are in the philosophy of mind, philosophical psychology, and the philosophy of science. The principal goal of her research is to construct a philosophically and empirically plausible account of social cognition. She also has research interests in imagination, pretense, and action theory. She recently published a book on social cognition called How We Understand Others: Philosophy and Social Cognition.